Event Date/Time: May 13-15, 2019 - Register Now! Over three million customers globally trust Sage Business Cloud to manage accounting, people, payments and banking, and more. Join us for three days of technology, deeper learning, business advice, and networking at Sage Summit Atlanta. Registration will open in May. Save the date. 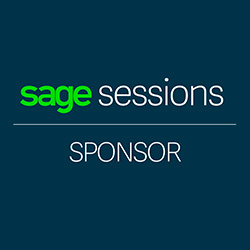 Sage Sessions is coming to your community. Join us September 4-5, 2019 for our Enterprise Management event in Scottsdale, AZ, where global cloud technology becomes local through relevant content, connections, and experiences that will provide actionable takeaways for future enterprise business success. 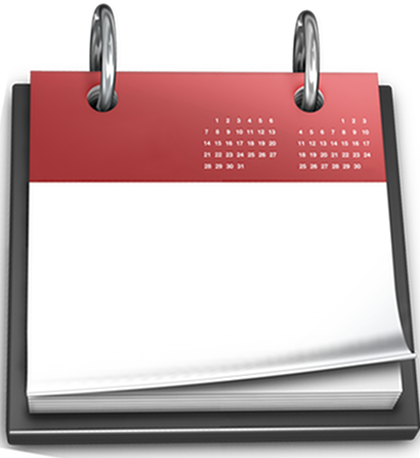 Gain knowledge about the software or business topic important to you without committing a full day or more! Most of our courses are under 3 hours with some Quick Tip classes that are a power packed hour. All of our courses are web-based and instructor led. Every course has an instructor ready to answer questions about the topic or point you to another course where you can take it to the next level. If you are considering a new solution you owe it to yourself to at least look at NetSuite as a possible option. With more than 40,000 organizations running on it, NetSuite is 10x larger than the nearest competitor, meaning 10 times the resources. 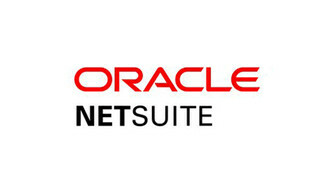 Attend this introduction to learn more about NetSuite. If you are considering a new solution you owe it to yourself to at least look at NetSuite as a possible option. NetSuite’s is the first and only true cloud solution that is affordable for mid-market companies, built on modern technology, designed to run a company not a department. Event Date/Time: 4/23/19 - Register Now! 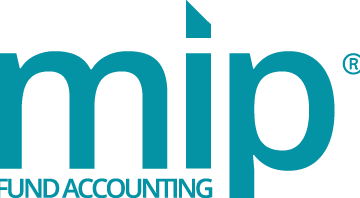 In this live webcast we will help business owners and the accounting professionals navigate the challenging world of sales and use tax compliance. Event Date/Time: 5/22/19 - Register Now! 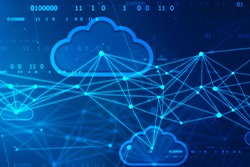 Learn five cloud-clarifying concepts you need to know before moving your Sage 500/Sage Enterprise Management to the cloud to help run your business, secure your data, enable your company’s growth goals and ensure business continuity. Event Date/Time: 4/24/19 - Register Now! When you move from Sage Abra Suite to Sage HRMS, you will enjoy enhanced database speed and performance with SQL, tougher security protection – and most importantly – powerful new features that aren’t available in Sage Abra Suite. Actionable insight from day one. 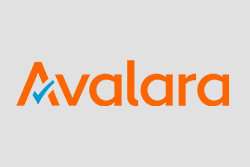 A business intelligence solution that is intuitive and simple to use. 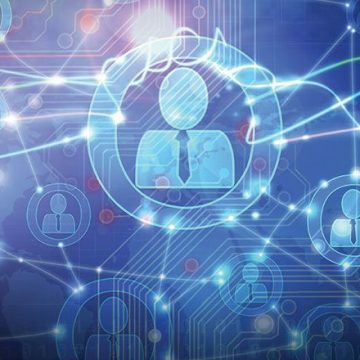 Users benefit from accessing real-time information in a self-sufficient manner. Event Date/Time: 4/25/19 - Register Now! 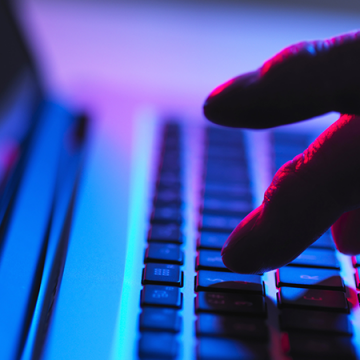 Join us to learn what you can do to protect your business, clients and employees, presented by cybersecurity expert John Fay from the international cybersecurity firm, Abacode. Join us for this webinar where we demonstrate the features of Microix Requisitioning, seamlessly integrated with Abila MIP. Event Date/Time: 4/26/19 - Register Now! Event Date/Time: 5/2/19 - Register Now! 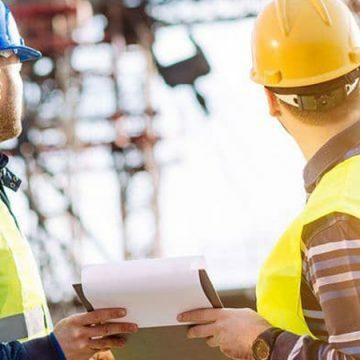 In an industry plagued by low IT investments and outdated IT solutions, chemical enterprises like yours need to unleash the power of technology and adopt the latest digital technology trends to transform your organization. 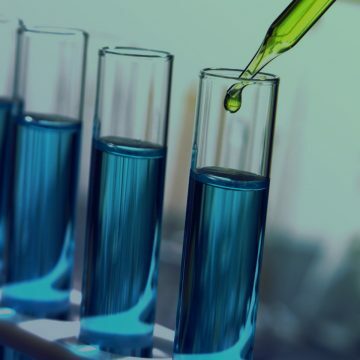 In this webinar, you’ll hear firsthand why Sage Enterprise Management (formerly Sage X3) is the ERP chemical manufacturers and distributors are moving to. Event Date/Time: 5/7/19 - Register Now! In this live webcast Net at Work will be joined by the experts at Pivot Point Security, a leader in information security, & Murphy McGonigle, top cybersecurity attorneys, for a discussion on the latest in cyber threats, and top strategies in preventing and responding to a potential attack. Event Date/Time: 5/8/19 - Register Now! Inventory is the life blood of wholesale distributors and manufacturing companies. Being able to pinpoint the exact location of inventory in a warehouse reduces shipping errors and handling costs. If you have to manage inventory, tune into this session and we’ll show you how we can help you be more efficient and effective. 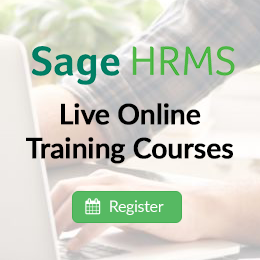 In this live webinar we will demonstrate how today's Human Resource Management Systems (HRMS) provide an integrated, all-in-one, software solution for automating and managing your organization's core workforce administration across all areas. Event Date/Time: 5/10/19 - Register Now! 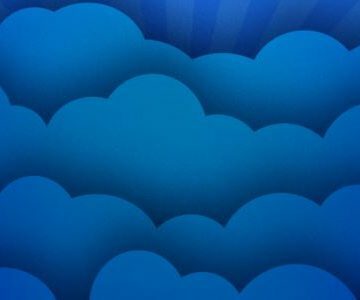 Cloud Versus On-Premise: Which is Best for Your Organization? Event Date/Time: 5/16/19 - Register Now! In this webinar, we will make side-by-side comparisons between the most popular on-premise and cloud HCMs. 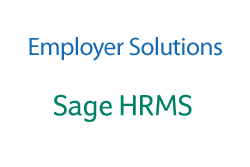 Cloud-based HCMs represent the future of human resource management. Come find out what makes them different from traditional on-premise solutions and how a cloud-based HCM can unleash employee engagement and productivity. Event Date/Time: 7/24/19 - Register Now! Event Date/Time: 5/24/19 - Register Now! 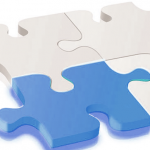 Poor candidate experience hurting your recruiting efforts?  Learn strategies to improve. Event Date/Time: 5/30/19 - Register Now! How does your candidate experience stack up? Whether you have a strategy in place or not, you won’t want to miss this webinar to get expert tips to raise your candidate experience game! Event Date/Time: 6/19/19 - Register Now! Customization is a viable option whether you need a simple feature extension, integration to external systems including web-portals or a full blown vertical industry solution. This session will help you consider some cost-effective options. Event Date/Time: 6/20/19 - Register Now! 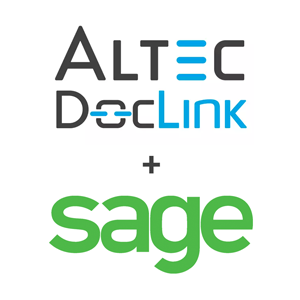 In this live web demo we will present DocLink integrated document management for Sage Enterprise Management/Sage 500. 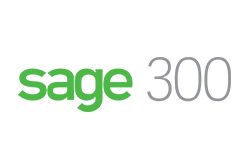 With this Sage endorsed solution, you can leverage existing data in your Sage Enterprise Management/Sage 500 software to automatically and accurately index documents. Event Date/Time: 7/29/19 - Register Now! This session will show you how to automate the reconciliation of your bank statement with entries in Sage 300 and significantly reduce the amount of time this usually takes. 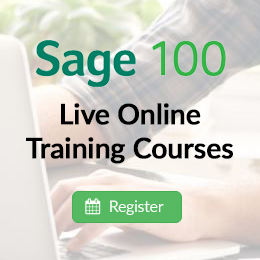 As well, learn how you can forecast your Cash flow using data readily available in Sage 300. Event Date/Time: 9/11/19 - Register Now!